Director Ava DuVernay revealed on Twitter that Victoria Mahoney will be the second unit director for Star Wars Episode IX. J.J. Abrams has already been set as the first unit director for the film, which will open in theaters on December 20th, 2019. 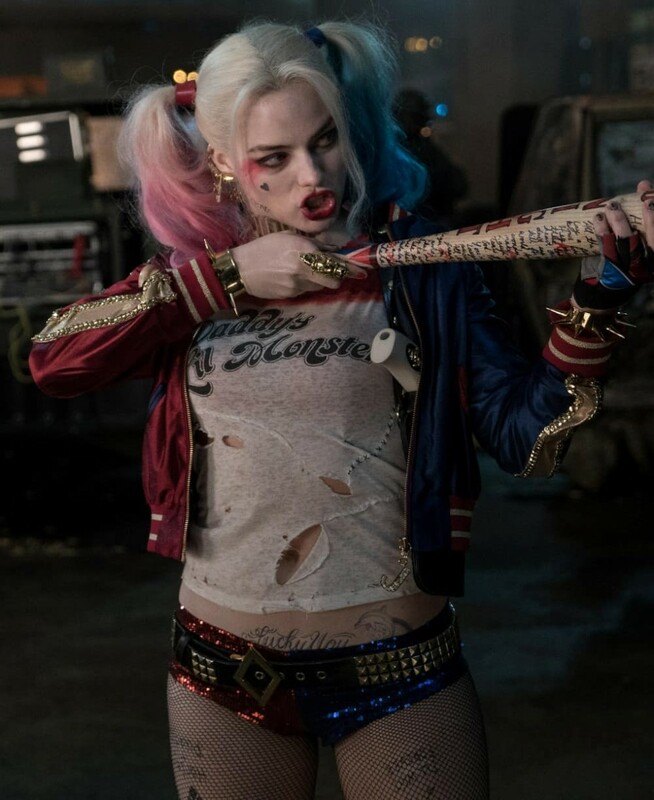 According to Deadline, Cathy Yan is set to direct DC Films’ upcoming Suicide Squad spinoff movie. The film is currently thought to be a Harley Quinn or Birds of Prey film, although there are no definite details yet. Margot Robbie is set to star in this film, with a script by Christina Hodson. No release date has been set. 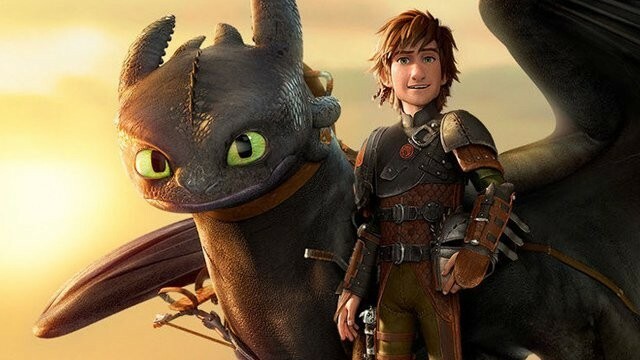 Dreamworks Animation has announced that the third film in their popular Dragons franchise will be officially titled How To Train Your Dragon: The Hidden World. The film will be the series’ culmination, and opens in 2019. The voice cast for The Hidden World includes Jay Baruchel, Cate Blanchette, Gerard Butler, and Craig Ferguson. This summer, get back in the ring with GLOW season 2. The Netflix original wrestling comedy will return for a second ten-episode series on June 29th. The entire lead cast will return in their roles, including Alison Brie, Betty Gilpin, and Marc Maron. Season 1 of GLOW is currently streaming on Netflix. The CW has released two of the musical numbers from the Riverdale musical episode in which the students of Riverdale High mount a full production of Carrie: the Musical. 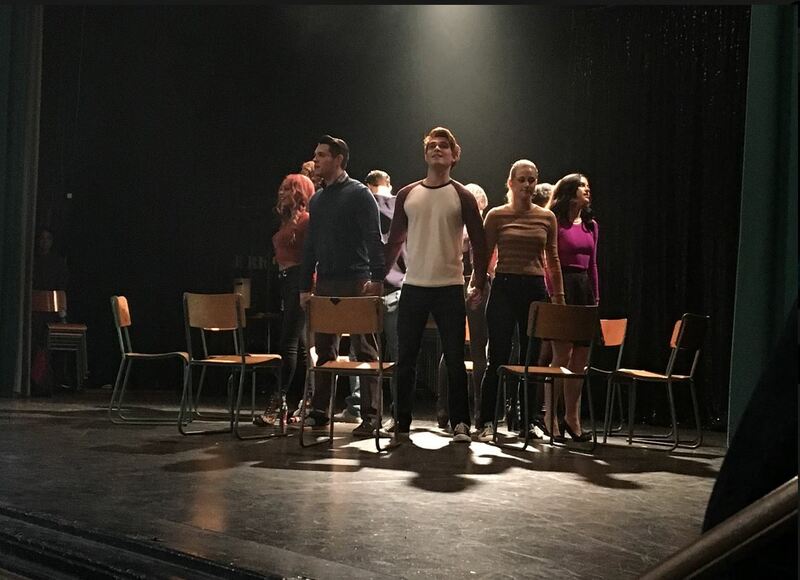 The special episode will feature 11 songs from the cult classic musical, and the episode’s soundtrack will be available for purchase after the show airs on Wednesday, April 18th. 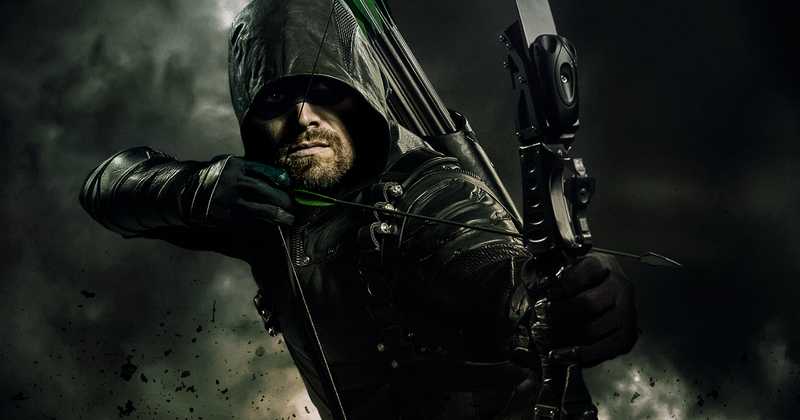 The CW’s Arrow has replaced the current showrunners ahead of its seventh season. Co-producer Beth Schwartz will be taking over showrunning duties as Wendy Mericle and Marc Guggenheim exit their positions on the show. Arrow was among the CW series recently renewed for additional seasons, along with Supergirl, The Flash, and Legends of Tomorrow.